Championship Homes You Can Call Exceptional! 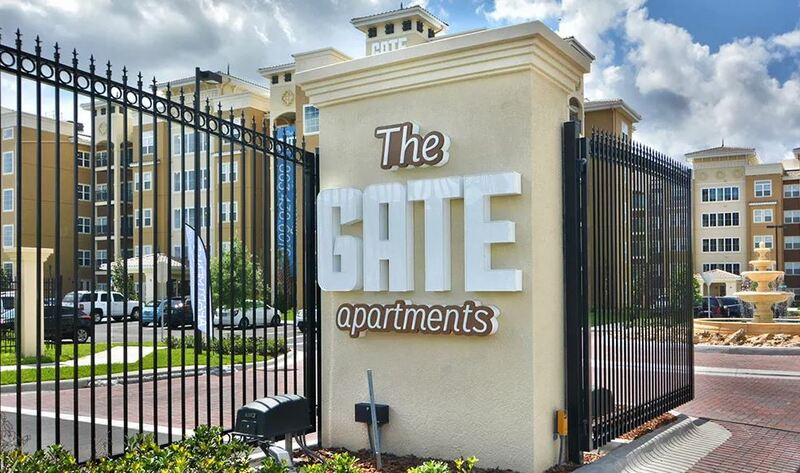 Located in the heart of downtown ChampionsGate, The Gate Apartments offer residents convenient access to golf courses, salons, spas, grocery stores, banks, medical offices, and over 15 bars and restaurants – all within walking distance. Get your keys to The Gate and unlock all that ChampionsGate has to offer! archways and French doors are only the beginning of your well-appointed home. of dining, shopping and entertainment. Proudly offers pet friendly apartments in the Champions Gate area.